If you need a nice ride in the great city Hongkong, just simply contact us now to get our BEST QUOTES and GREATEST SERVICES today! Car rental serivice provider in Hongkong ! We drive your way in Hongkong! Hong Kong is located in east Asia, is regarded as the ‘pearl of Asis”.Hong Kong Island is 32km (20 miles) east of the mouth of Pearl River and 135km (84 miles) southeast of Canton. Hong Kong Island was ceded to Britain in 1842 by the Treaty of Nanking; and the Kowloon Peninsula (south of Boundary Street and Stonecutters Island) in 1860 by the Convention of Peking. It was later handed over to China 1997. Hong Kong has developed from a small fishing village in the 19th century into a dynamic and thrilling 21st century cosmopolitan metropolis. The city is replete with impressive high rises, a busy harbor and it is an important financial and economic center in China and the world. As one of the world's leading international financial centres, Hong Kong has a major capitalist service economy characterized by low taxation and free trade, and the currency, Hong Kong dollar, is the ninth most traded currency in the world. 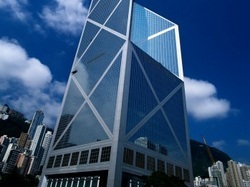 According to Emporis, there are 7,650 skyscrapers in Hong Kong, which puts the city at the top of world rankings .Its mixed culture of east and west, modernity and a shopping heaven, especially for cosmetic products, electronics and Jewelry, each year this dynamic city is attracting abundant tourists. Shanghai Car Rental Service will be very honored to have the opportunity to serve you in Hongkong with our great limousine services, we will insure a hassle-free, most comfortable trip no matter you are traveling Hongkong for official business visits or personal tourists. All our drivers are from local and they are all licensed, well trained and with more than 6 years’ experience in serving our foreign customers, they are also quite familiar with the routes in Hongkong and other cities nearby such as Shenzhen,Guangzhou,Foshan, Zhongshan and can easily drive you wherever you want. ◆Hongkong airport/ hotel transfer services ,hotel pick up and drop off. 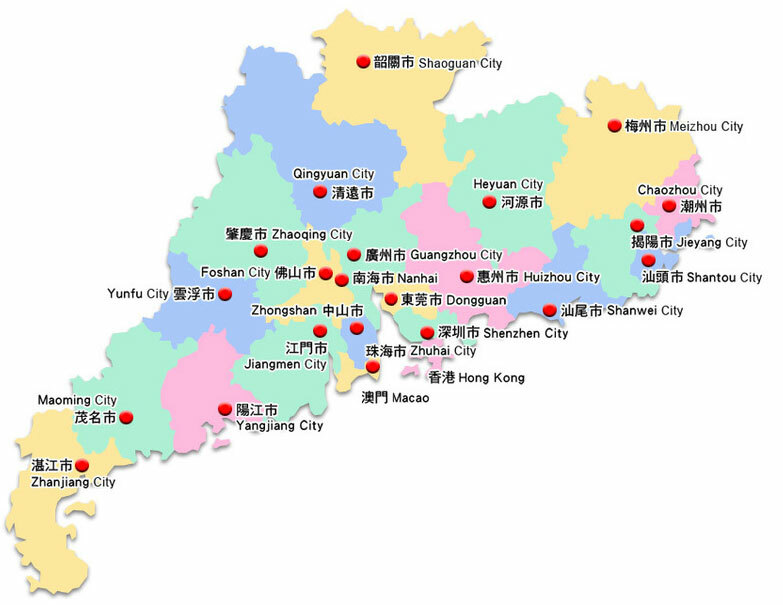 Hongkong airport or to Hongkong downtown.Hongkong airport pick to Shenzhen/Guangzhou,Foshan,Zhongshan,Zhuhai and other cities in Guangdong province. Hongkong Exhibition or Event transfer services. ◆ Hongkong Daily Limousine or car rental services (chauffer services) for short term period, such as Hongkong Business tours or City tour sedan /mini van/mini bus/coach services for individual or group travelers. ◆Long-term car lease for individuals or cooperates in Hongkong. ◆Professional Business interpreter and Translator/Local guide services in Hongkong for your business or sighseeting tour. ●All our vehicles are maintained under very good condition and they are very clean and comfortable with air-conditioning. we have a large range of vehicles available for your requests at 24h/7 days.